Supported by speedy and reliable Cloud Calculation, the Group has established the Mobile Office. Senior and middle-level leaders and managerial staff can not only transfer and receive information anytime and anywhere, but also read the location of field workers and vehicles, which improves work efficiency. The Group has created video conference system by means of the Internet of Thing and other advanced technology to improve work efficiency of each branch, department and projects. Hold video conference on every Monday. The senior and middle-level leaders attend the meeting. The leaders in charge of different affairs and zone managers report to the work process and plan, while leaders relevant give instructions. 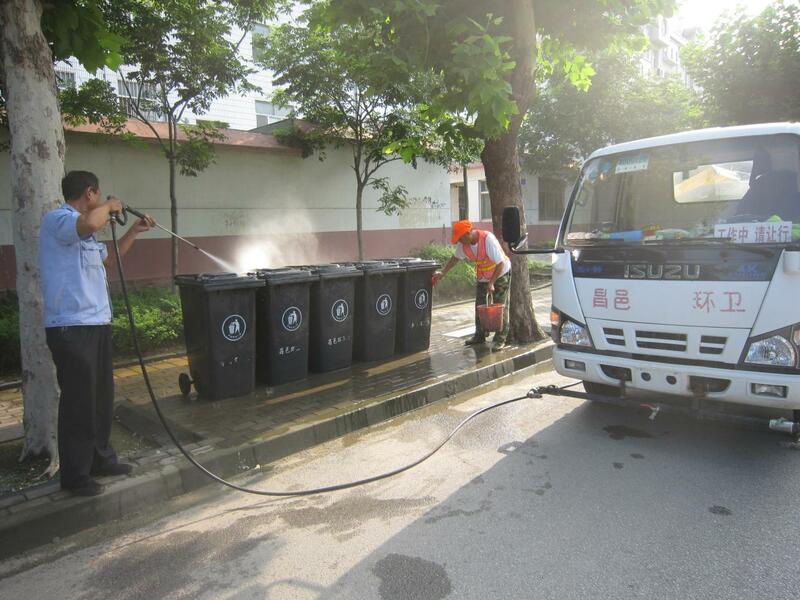 Supported by www.cncxhw.com, the company builds Changyi Sanitation Post Bar where the staff can exchange and share work and life experience. Any units and workers can make comments and suggestions to decision, regulations and development vision of the company. The leaders in group answer relevant problems raised by workers in time to bridge the gap. The Changyi Sanitation Post Bar can be used for promote company culture and exchange working experience mutually.